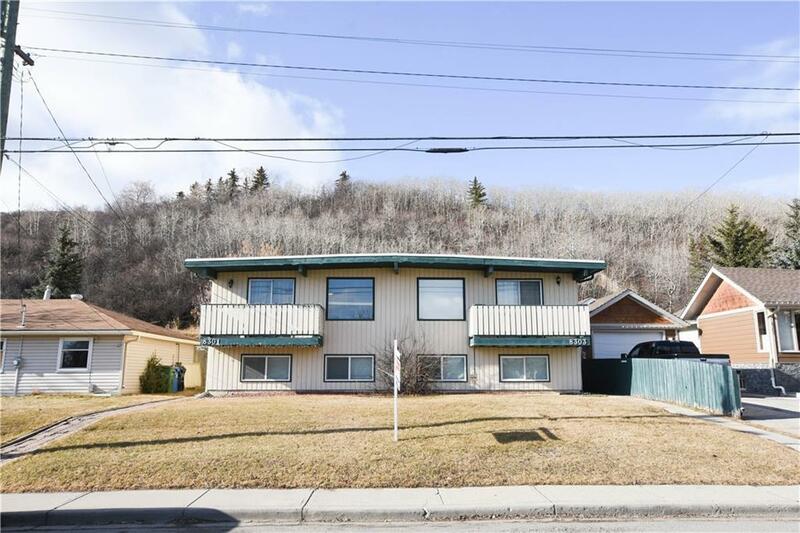 Fully renovated Side-by-Side Duplex close to all amenities including shopping, schools and public transportation. 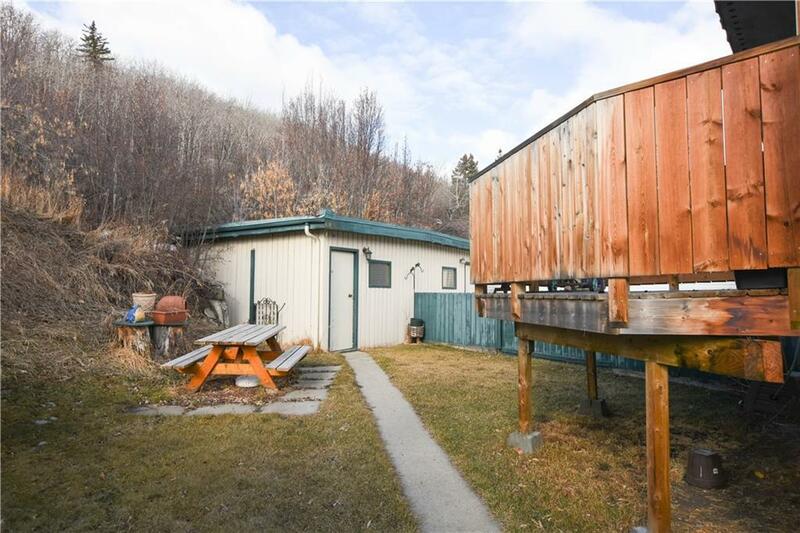 Located on a 50' x 300' foot lot. 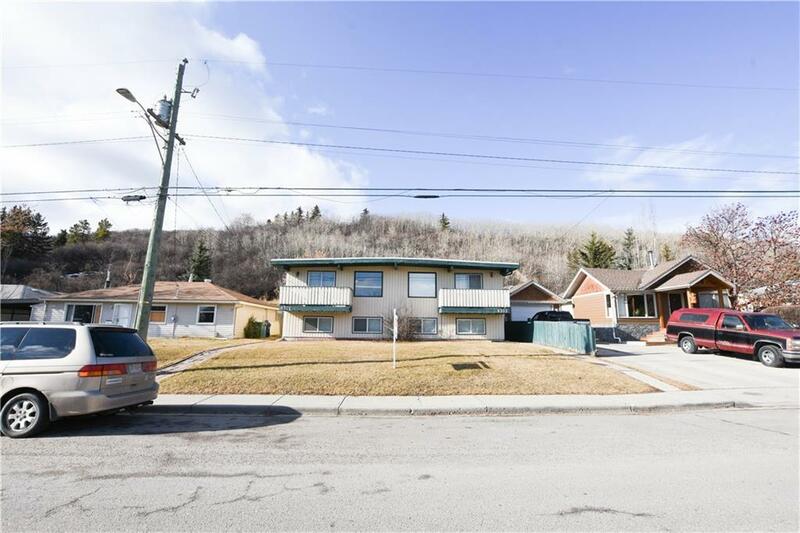 Exceptional opportunity to live on one side and rent the other, (the east unit is currently rented for $1,375). Also many redevelopment opportunities. 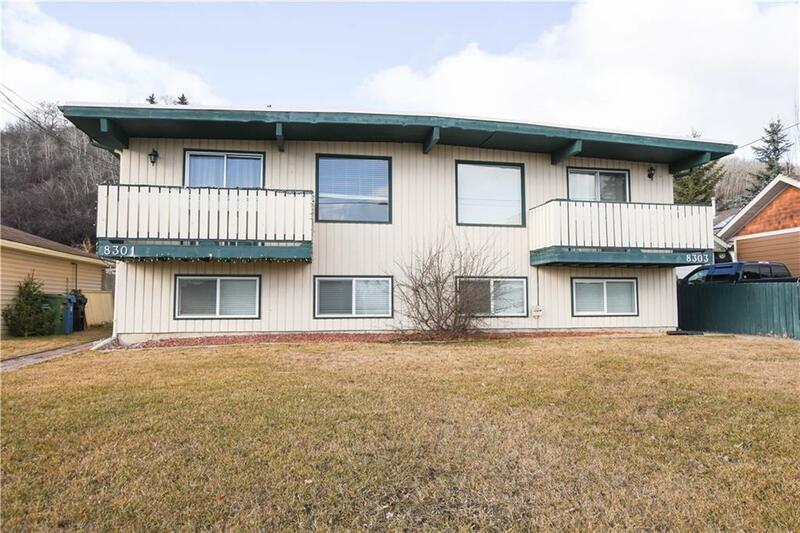 Both units have new flooring, windows, kitchen, baths and paint. Open main level with spacious kitchen, dining area and gigantic living rooms. Lower levels feature egress windows and 3 generously sized bedrooms. Call today for more information and to book your private viewing.